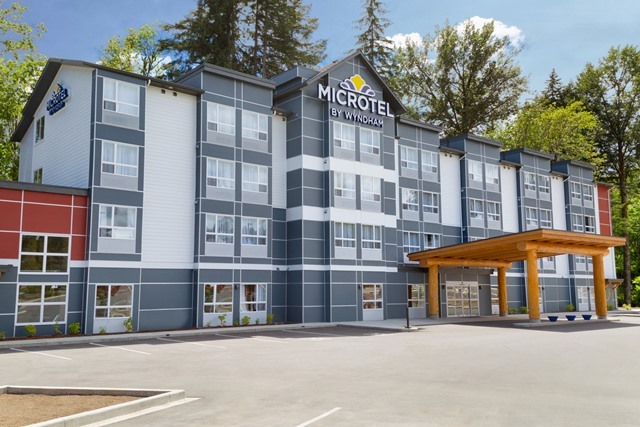 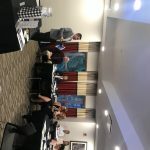 Thank you to all who attended the Ladysmith Chamber of Commerce AGM on April 3rd at the Microtel Inn & Suites by Wyndham Ladysmith Oyster Bay! 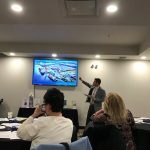 We would like to express our sincere appreciation to our guest speakers Amy Melmock, Economic Development Cowichan and Jason Michell, Vice President, Port of Nanaimo for their great presentations. 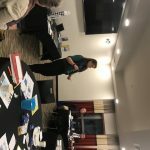 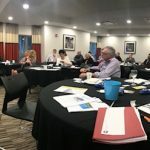 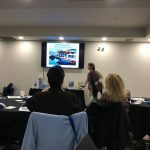 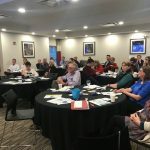 Ladysmith Chamber of Commerce President Tammy Leslie, Palmer Leslie Chartered Professional Accountants provided an exciting recap of the Chambers accomplishments in 2018 and future plans in her Presidents Report. 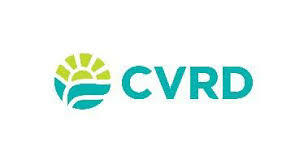 We look forward to another great year. Special thanks to our Caterer, In the BeanTime and to our Co-Sponsor: Microtel Inn Suites by Wyndham.